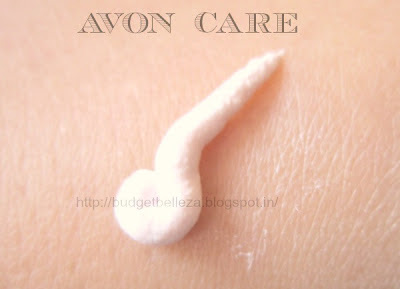 Recently only I my Avon rep recommended me this Avon Care Fairness Cream claiming it is one of the best sellers. Now that its on offer for the past two months..I didn't think twice..and Thank God I didn't! 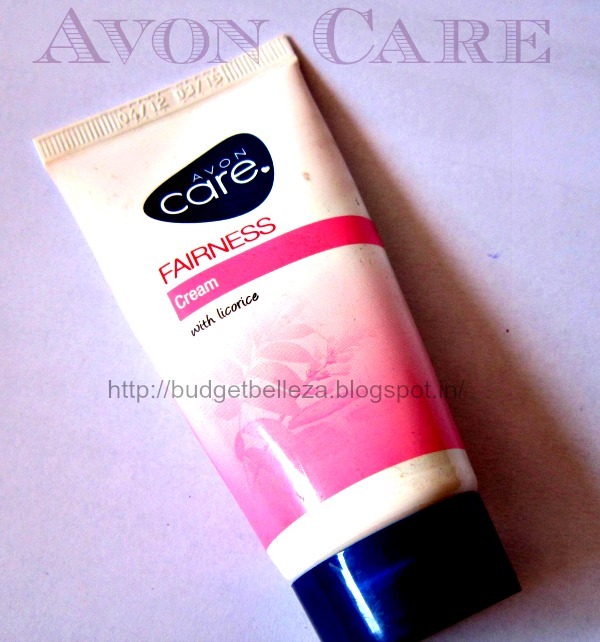 Avon Care Fairness Cream comes in a cute looking white-pink plastic tube with a twist open blue cap. Nothing fancy just cute and practical. 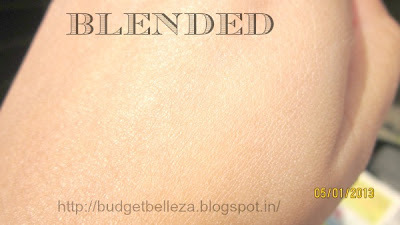 Now before I narrate my experience,let me stress that I wasn't hunting for a "fairness" cream,I have medium to fair complexion (though I love love love duskier beauties..Chitrangda Singh to name one) All I wanted was a budget daily cream which would brighten and freshen my face up and an even skin tone would surely be a thumbs up. 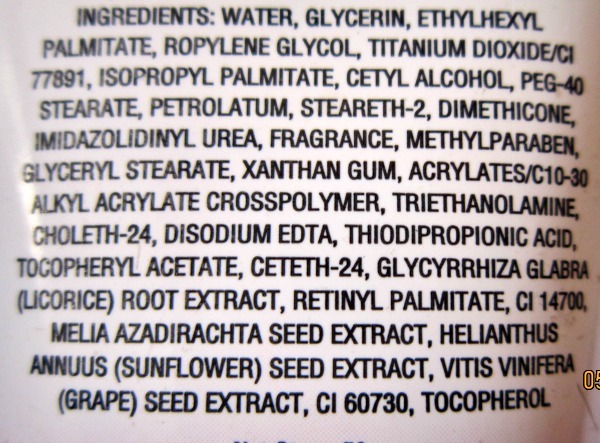 My Avon rep suggested me this,stating its one of her regularly in-demand product. Rs.75/- for an experiment wasn't burning a hole..so gave it a try and Whoaaa..
Its baby pink in colour,has a lovely floral smell which is pretty noticeable (might even prove to be too strong for sensitive noses) but I like it..its floral and its fresh! 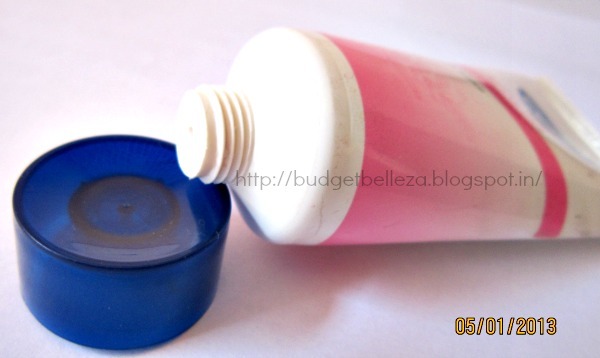 It brightens up the face and has a moisturising effect as well. Doesn't break me out and no white cast effect. 1. Freshens and brightens my face. 4. Does not break me out. 5. Does not dry me out. 8. Has a moisturising effect. 9. 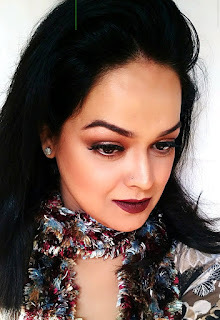 Gives a glowy-dewy finish. 1. The smell can be strong for some! My holy grail everyday cream!